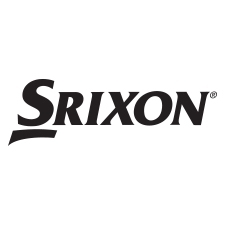 When you playing in an STPGA Junior tournament, use #GolfSTPGAStyle to connect with us on social media. At each Prestige Tour event, players can earn an exemption into Legends Junior Tour events or national junior events. 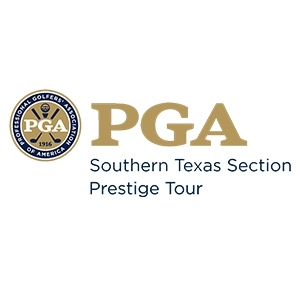 Some events that the STPGA offers exemptions into include: HP Byron Nelson Junior Championship, Junior PGA Championship, Shell Houston Open Junior Championship, Texas Cup Invitational, Texas Girls Invitational, and the Texas State Junior Championship. CLICK HERE for a complete listing of all offered exemptions in 2016. In 2012 the Southern Texas PGA, Northern Texas PGA, Texas Golf Association, and Houston Golf Association formed the Texas Junior Golf Alliance. 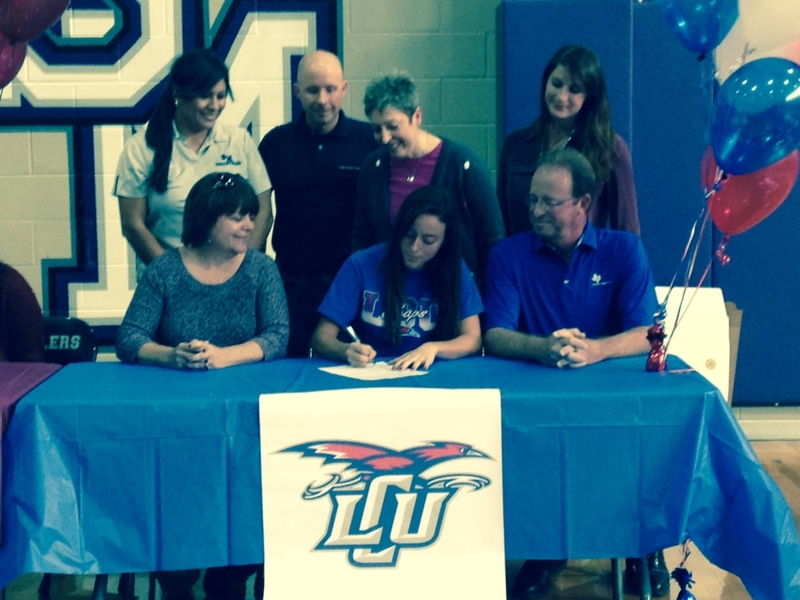 The goal of the alliance was to allow juniors a clear path to the best tournaments in Texas for junior golfers. 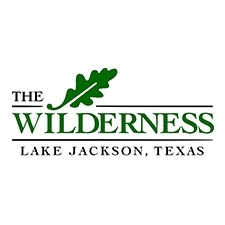 The Texas Golf Association runs and operates the Legends Junior Tour which is in charge of the most highly competitive junior golf events in the state. In the Alliance each of the three tier two organizations (STPGA, NTPGA, HGA) run events that serve as qualifiers into the Legends Junior Tour state wide event. 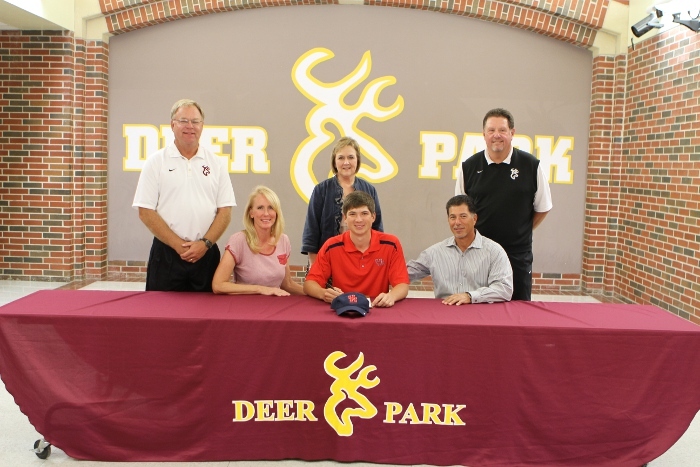 This allows for players to compete in events locally and then earn a spot to play in a state-wide event. 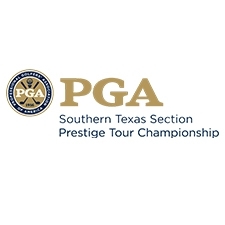 In 2015, the 16 Prestige Tour events and STPGA Junior Championship (Summer Series final event) are considered Tier II events. 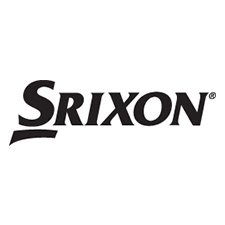 At each of these events, at least one exemption is up for grabs into a Legends Junior Tour event, and at the same time, points are awarded to the Legends Junior Tour Player of the Year Points List. At Prestige Tour events, players can also earn Priority Status into Legends Junior Tour events. 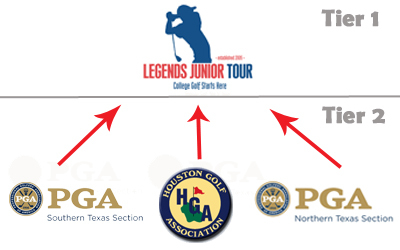 Due to the increase in the amount of people that wanted to play Legends Junior Tour, in 2014, the Legends created a priority status system in order to have the deepest and most competitive fields in Texas. Playing well in Prestige Tour events help your priority status with Legends event. For more information about Legends Junior Tour Priority Status, Click Here. 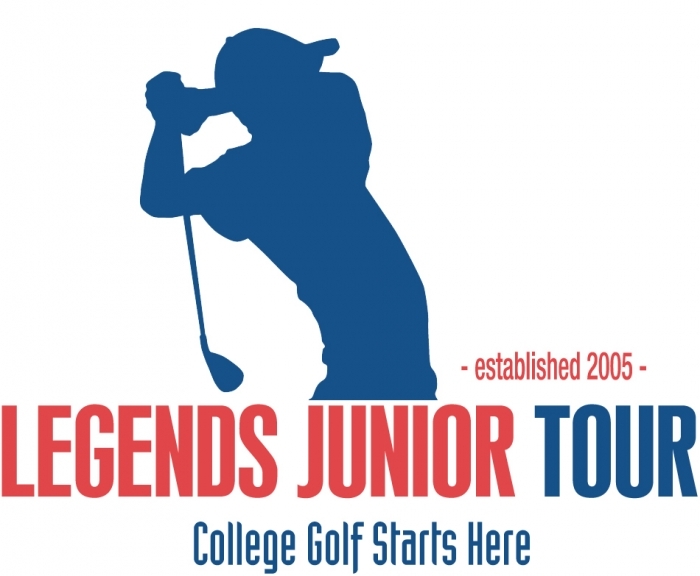 For all information about the Legends Junior Tour visit their website Here.